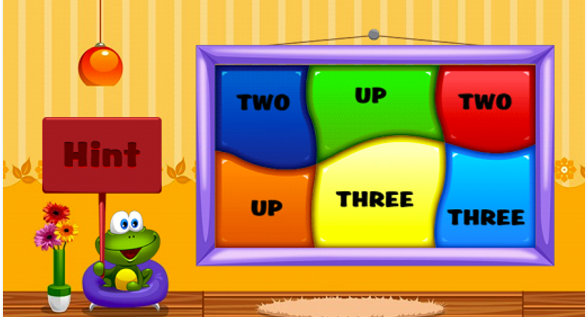 Kids Sight Words is a great Chromebook and Android app to use with kids to help them improve their reading skills. This is basically an engaging game in which kids get to play with Tammy the frog as it sets out to explore the four major activities in the app. Using a list of 220 Dolch sight words, Tammy moves from one activity to the other learning and reviewing the commonly used words in English . Kids Sight Words is ideal for kids who have already mastered the basics of phonics and blending sounds. It provides learners with five levels of vocabulary to work on. Kids will have to listen to common words and try to identify the correct sight word. They will also learn to recognize common words at their reading level. The strength of Kids Sight Words is that it improves kids reading fluency and skills by by practicing words that they may have seen or are familiar with.